ComputeHer is the solo project of Michelle Sternberger. 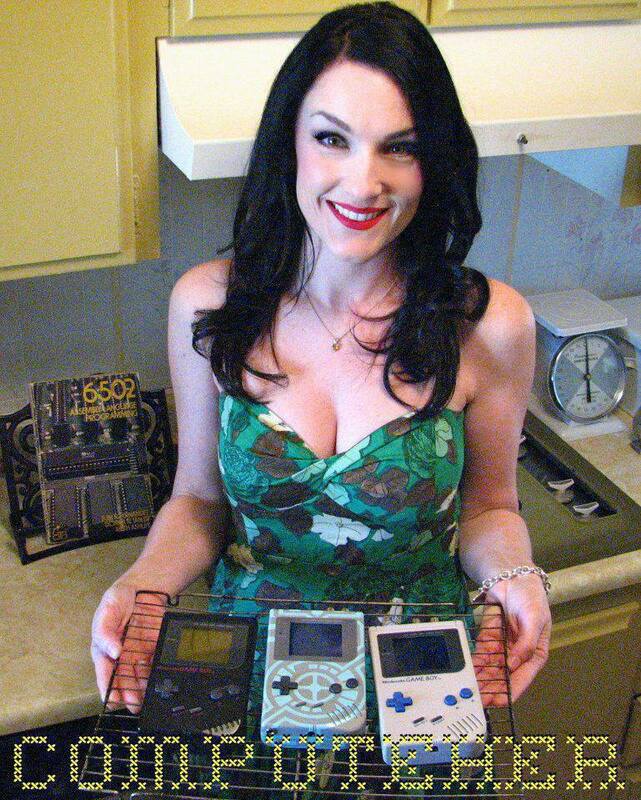 Michelle creates electronic music using retro gaming consoles, 8-bit computers and synthesizers. With hard beats and colorful melodies, ComputeHer’s spirited catalog of music depicts a world of energized lo-fi bliss. In addition to her studio albums, Michelle’s past projects include work for Mark Mothersbaugh of Devo, Foundation 9 Entertainment, Sony Creative Software, Smithsonian American Art museum and many others. She divides her time up between two bands and is also a member of 8 Bit Weapon. Michelle is currently working on another album due out in late 2015!